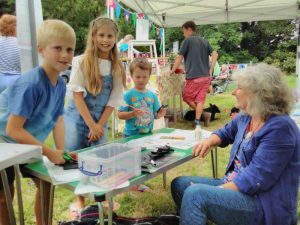 Bovey Tracey Summer Show is organised by the Bovey Tracey Horticultural Society. 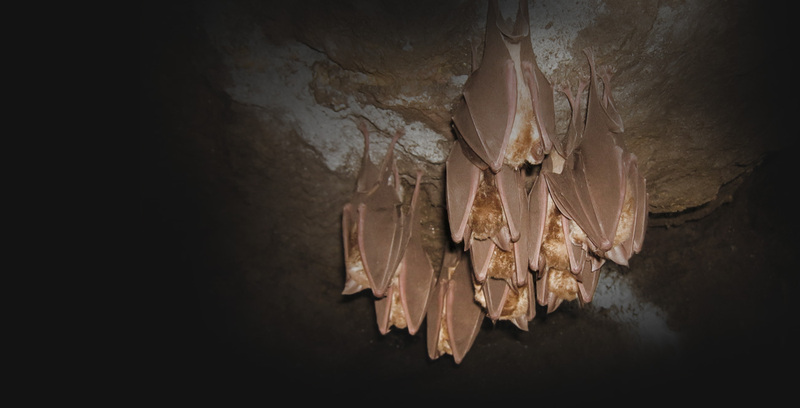 This year visit Bovey Bat Group’s stand to find out more about the Devon Greater Horseshoe Bat Project,and see how you can get involved in protecting these rare bats which live in the Bovey Tracey area. 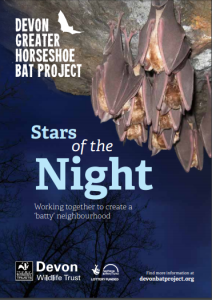 Learn about bat friendly gardening with our bat booklets and wildflower seed packets.